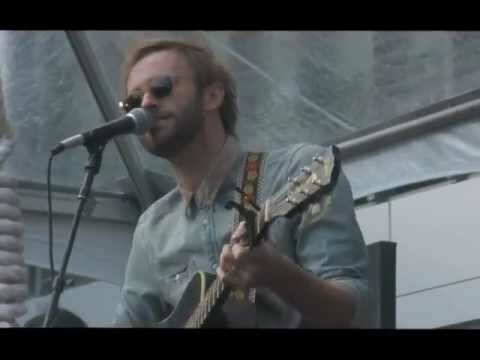 Nikki Reed and her husband Paul McDonald performed their song “All I Ever Needed” at the Breaking Dawn fan camp yesterday 11/10/12. Thanks to Twilight Lexicon for the awesome video! Amazing duo . . . . the fans thank you for this. Ah I'm getting emotional! This is such a beautiful song, Nikki has a beautiful voice, it fits the story well. I can't believe its over. I really hope Stephenie lets them do another movie, or a tv show…idc..I want more! The song is so beautiful! Nikki and Paul were so great!